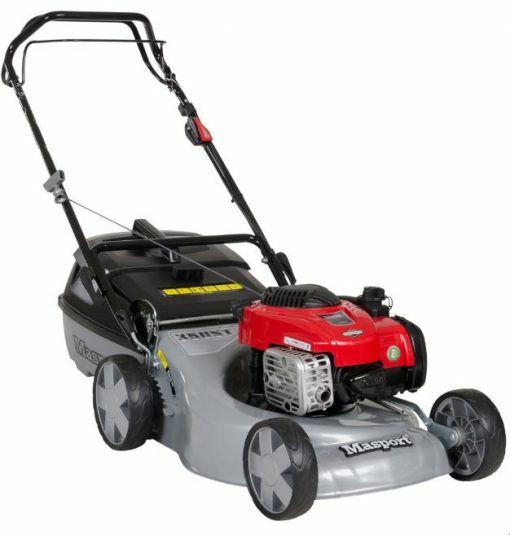 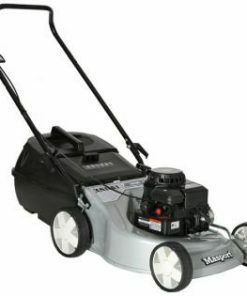 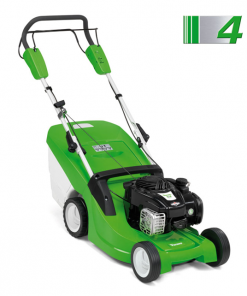 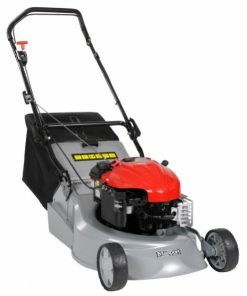 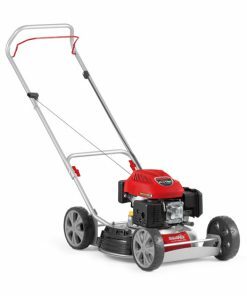 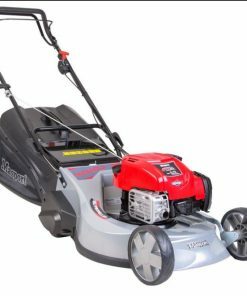 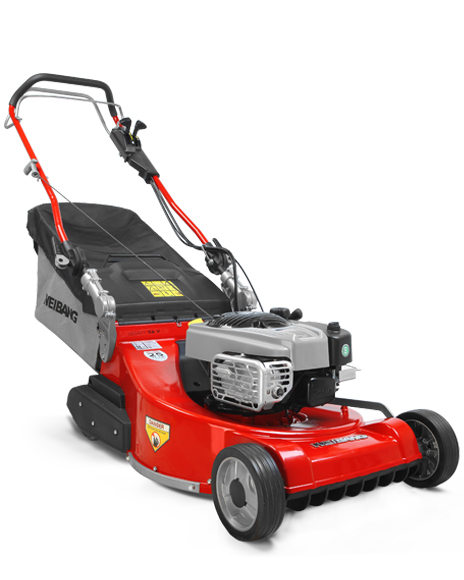 The 350 ST SP Combo is a self propelled cut, catch and mulch machine, with a 46L plastic two-tone catcher, Masports sturdy steel 46cm/18” deck and zone start to reduce back strain. 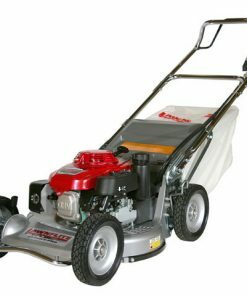 The quick cut swing back blade system is designed to protect the crankshaft from damage should the blade strike a solid object. 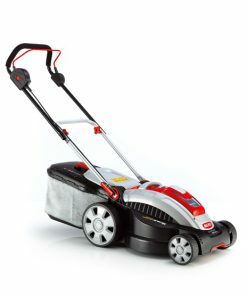 The Zone start reduces back strain. 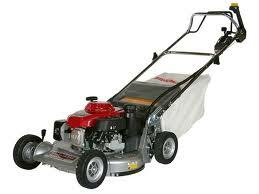 Fitted with the NEW handle lift system making for easy catcher access and storage.